Who owns Pittsburgh’s bid to host Amazon HQ2? 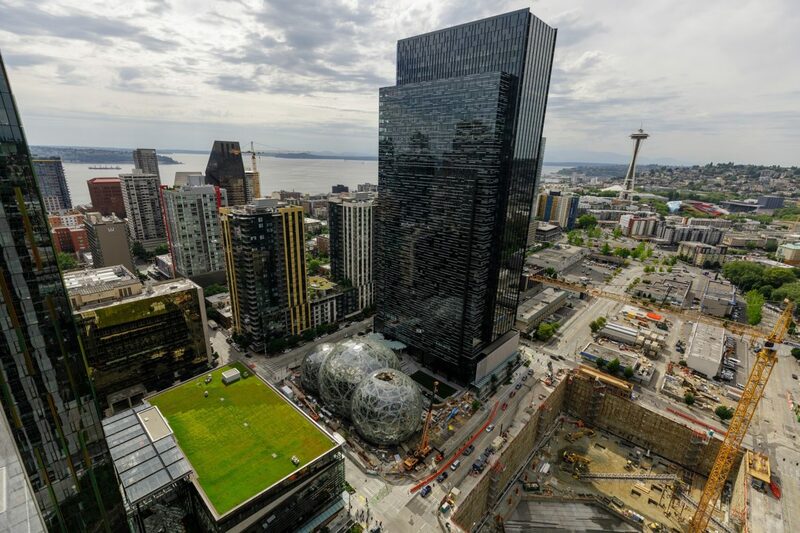 The answer to this question appears to be a critical point in determining if the public has the right to see what the city and Allegheny County have offered to Amazon to lure its second headquarters to Pittsburgh. On the stand in the Allegheny County Court of Common Pleas on Thursday, CEO of the Allegheny Conference on Community Development Stefani Pashman testified that PGHQ2, a private subsidiary of the conference, owns the bid and merely shared copies of it with the city and county. City and county lawyers argued before Judge Terrence W. O’Brien that the city and county do not own the bid, which means the governments can’t be compelled to release it and that they don’t have the right to anyway. “They own the proposal, it’s their proposal,” said George Janocsko, a solicitor with the county law department, during arguments on behalf of the government Thursday. Previously, city and county lawyers argued before the state Office of Open Records why they believe the bid documents qualify as confidential proprietary information and should not be released because they contain trade secrets and information about privately owned real estate.